How to find a magician who will be remembered for the right reasons? A good wedding magician, corporate magician or party magician knows how to approach your guests including your loved ones in a friendly manner and put them at ease while absolutely bewildering them with sleight of hand close up magic using playing cards, borrowed money, mobile and other items. 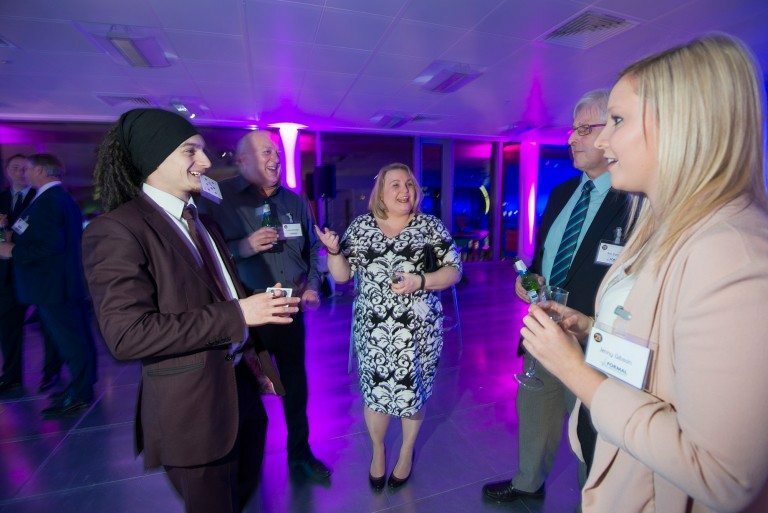 Often the magic happens in your guests own hands and will even baffle the toughest of sceptics. 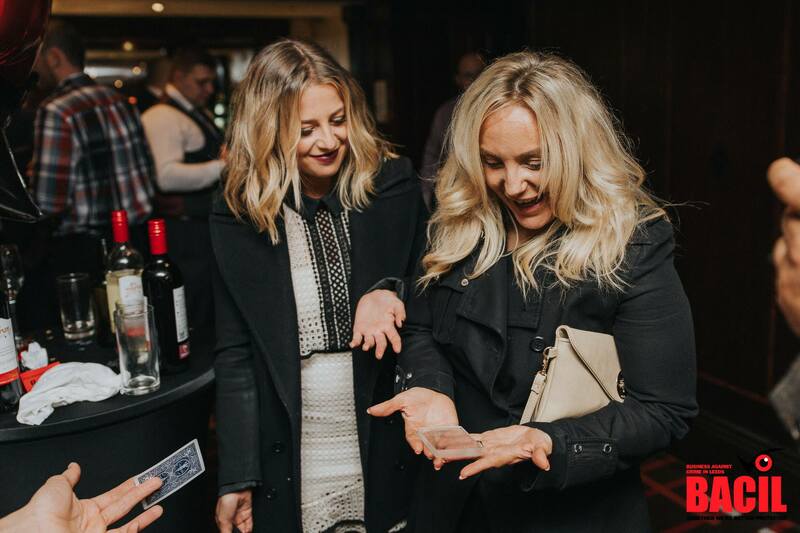 Many of your guests probably won’t have witnessed a live magician since their 7th Birthday party, so seeing a great quality up-to-date magician will be a real treat! The best way to make sure you’ve found a good magician is to check out their videos, photos and reviews on their websites and social media profiles from previous clients. If real clients are raving about them and look like they’re having an incredible time in the videos and photos, not bored out of their skull then you’ll have a good idea whether they have the experience and expertise to deliver an amazing performance on your wedding day or big corporate event! When you’ve found a magician you like the style of, speak with them on the phone to get a feel for their personality and if you need to: arrange a meeting in person before you commit to anything so they can show you a demo of their magic and you can ask them anything you need to in person – this will give you a real understanding of how they will act on your big day and ensure you’re happy with everything before you book! Make your event memorable with a touch of magic! 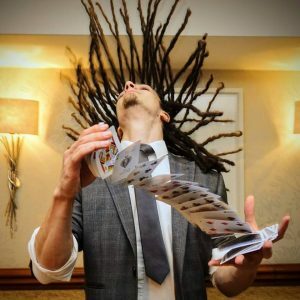 Hiring a close up magician to provide fun and jaw dropping magic at your next event is a creative touch and the in thing to do right now so you’ll probably be the first out of your friends and competition to offer this kind of entertainment at your event, whether your own wedding or a staff Christmas party. Your guests will love your ingenuity and look back at your event for years to come!